I love the colorization effect. Just beautiful. I really, really, really like these pictures! Thanks for sharing. What beautiful pictures. 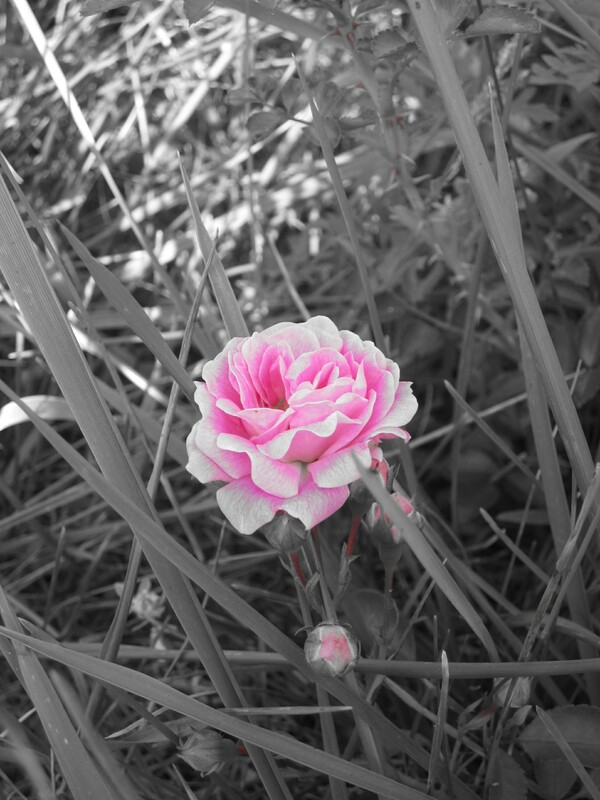 I need to dust off my photo editing software and try something similar (or find a camera like yours). That is sooooo cool! 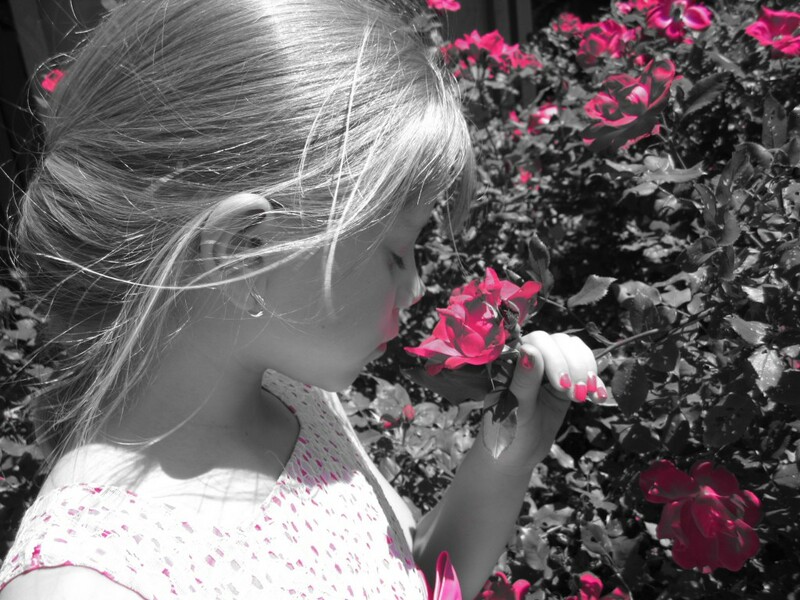 I love the color your pink princess is wearing, what a great match to the flowers. A beautiful subject and a great photograph = an excellent job! Thank you for sharing, it is simply divine!